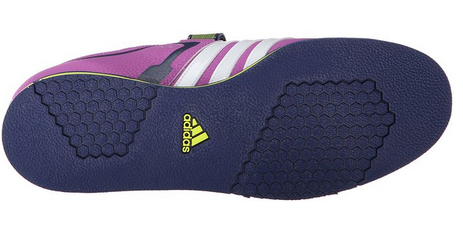 Is the women’s powerlift 2 the lifting shoe for you? 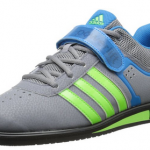 The adidas Women’s Powerlift 2 is the women’s version of the adidas Men’s Powerlift 2 Trainer Review. (I guess that was pretty obvious from the name, right?) But is it as good as its male counterpart that has received a ton of praise for its performance and price? Follow my riveting review to find out out if they make the cut for your gym bag! The short version: Yes. 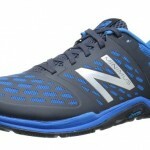 You can take a look at the shoe and tell they are virtually the same, with the exception of sizing. The same qualities that I loved about the Powerlift.2s are present with these. Except in more colors this time! 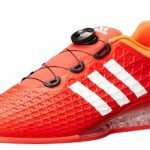 The materials used for these are excellent, the shape of the shoe lends itself to stability like you would expect from a weightlifting shoe. 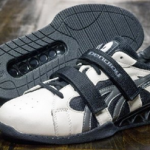 The strap will keep your foot secure and keep it from moving during those heavy lifts. 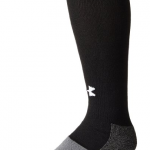 If you’re coming from a running shoe, or a flat shoe this will be the biggest help to your squats and even deadlifts. Most of us (myself included) lack ankle mobility, so this helps prevent your heels from coming up during a lift and letting you drive from them instead. Old school bodybuilders used to squat on pieces of wood for the same reason: leverage. From a comfort perspective, it’s nice to not feel like you’re trudging around the gym in a clunky pair of shoes. Super light and comfortable. However, there are a few less appealing qualities from the women’s Powerlift 2 that are still there and need to be pointed out. I don’t really consider them REAL negatives, but they are things to be aware of all the same. 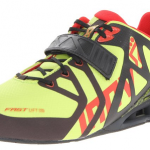 If you are purchasing your first pair of shoes for lifting it’s good to know in advance before you make a purchase. 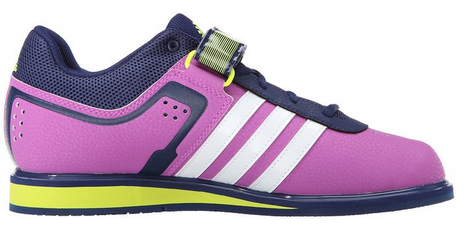 These are weightlifting shoes, not cross-trainers. This means that they will not be the best choice for you if you’re doing high movement exercises. CrossFit for example. They are pretty much single purpose in that regard. If you plan on doing sprints/box jumps etc., look into a cross trainer. Using a shoe for a purpose that it was not designed for can lead to injuries that take you out of the gym. 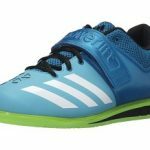 Adidas sizing is unique, and some people report having sizing issues when they buy. A lot of people report buying a half size smaller for this shoe in particular. This is all relative to your foot size, so be aware of that too. They are a great shoe. 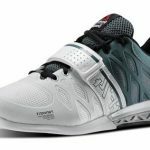 If you are just getting into weightlifting I highly recommend them as an entry level shoe because the price is right and the quality is outstanding. Adidas really knocked this one out of the park and it would be hard to go wrong with these. 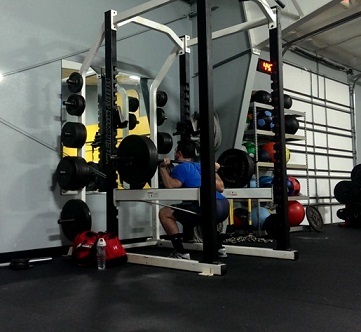 They are laser-focused on one task: lifting, and because of that, they perform it well. One dimensional, but it is all up to you and your personal goals in the gym.